Welcome to the sixteenth in a series of thirty minutes interviews with CSM8 election candidates (which can still be booked with me – details can be found here). The sixteenth individual to be interviewed is blogger James 315. James is standing on an anti-high sec platform arguing for severe high sec nerfs which he believes will better balance the game. 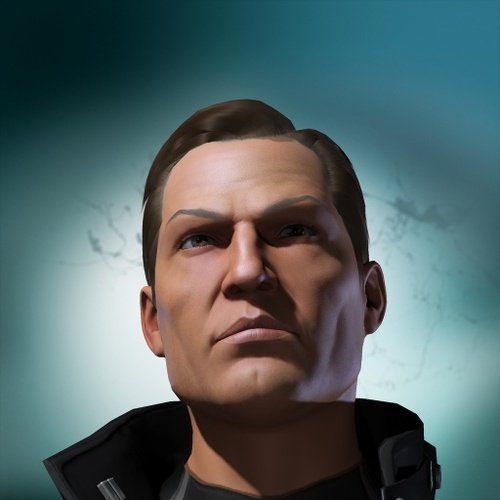 We discuss a number of issues including whether or not he is a troll candidate, how he wants to see high sec ‘fixed’ and the safety of null sec currently.